The timeless series that pays homage to those who raise their game to make an even greater sense of occasion. Homage: The Unconventionals: We pay homage to those who are truly, unconventional, the mavericks, the magnetic, volatile, larger than life characters. 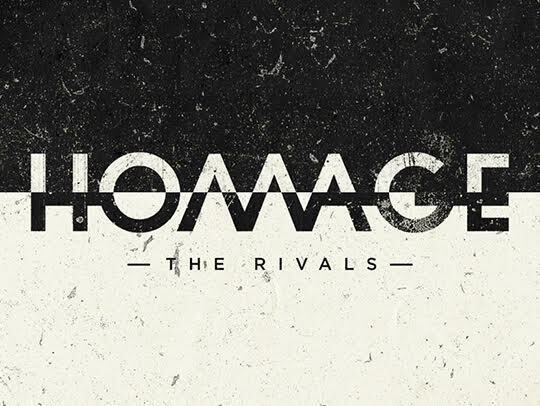 Homage: The Rivals: Where opponents become true adversaries, where history holds significance, where victory has meaning far beyond winning alone.